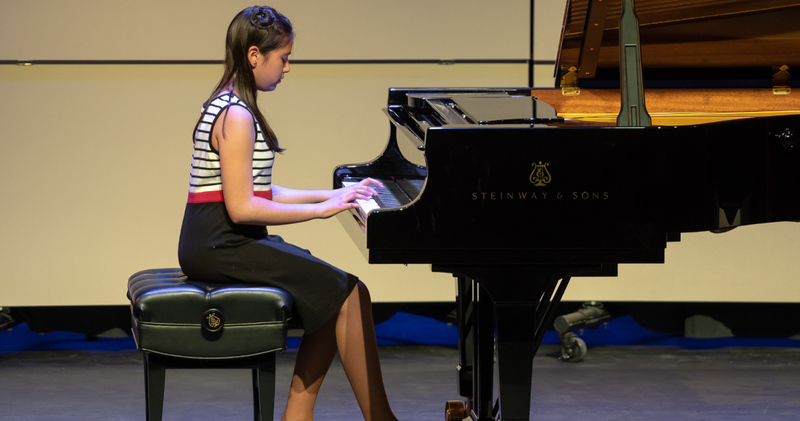 Programs for the developing musician offer extra-curricular vocal and string ensembles, plus a comprehensive music education program that includes individual instruction. Contact your school music teacher or the Music Institute office for more information. Performances include departmental recitals, National Federation of Music Clubs Festival, and Certificate of Achievement. The comprehensive strings program includes individual instruction, group classes, and performances, and supports school music programs. Donors to the Sun Valley Music Festival provide support to underwrite its education programming. While group opportunities are provided free of charge, students are billed directly for private lessons (at subsidized rates).